Before the end of 2018, Congress will need to pass a new Farm Bill or an extension of the 2014 bill. With that in mind, this week’s post considers the current price environment as it relates to ARC and PLC. The current 2014 Farm Bill expired September 30, 2018. Before the end of 2018, Congress will need to pass a new Farm Bill or an extension of the 2014 bill. 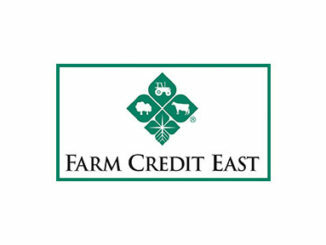 Either way, the 2014 Farm Bill’s direct payment programs – ARC and PLC – are expected for 2019. While a few specific details may change, the overall mechanics will be very similar to those in the last farm bill. In fact, the most significant change since passing the 2014 Farm Bill will be commodity prices and farm financial situation. With that in mind, this week’s post considers the current price environment as it relates to ARC and PLC. First, a review of the basics. 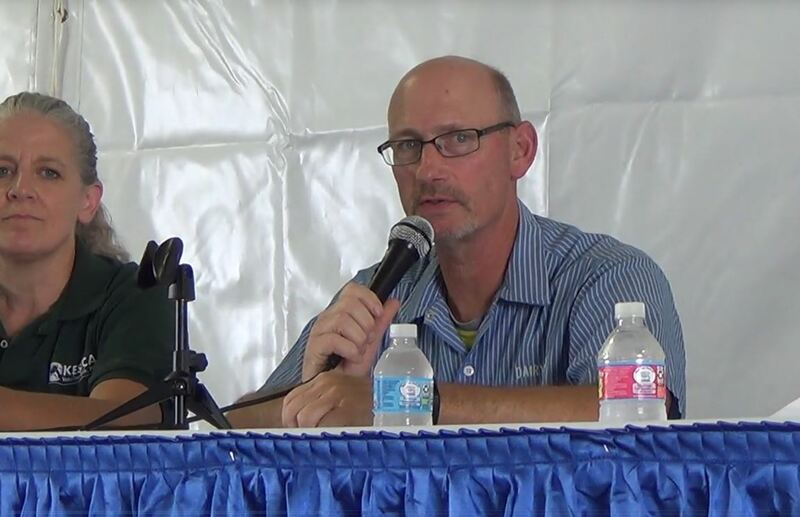 At the outset of the 2014 Farm Bill, producers made an irrevocable decision between ARC and PLC. 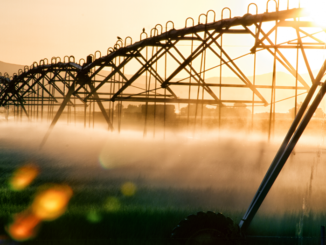 The Agriculture Risk Coverage (ARC) program is revenue-based with payments triggered by a combination of yields and market-year average (MYA) prices falling below an annually adjusted benchmark revenue threshold. 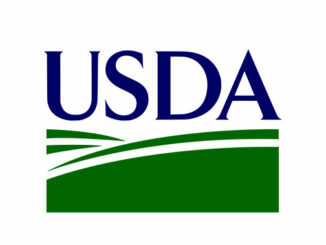 The Farm Bill’s second program, the Price Loss Coverage (PLC), is a price program. Specifically, MYA prices falling below the reference price will trigger PLC payments. The magnitude of payments depends on the difference between the MYA and reference price, as well as the USDA’s provided farm yield. Corn (97% of acres) and soybean (94% of acres) were overwhelming enrolled in the ARC-CO program. Wheat, however, was split with 56% of acres in the ARC-CO program and 42% enrolled in PLC. Read more here. Figure 1 shows three data points to consider for corn. In blue are corn MYA prices since the 2009/2010 marketing year. Keep in mind that legislation of the now-expired 2014 Farm Bill occurred in an environment where corn prices had regularly exceeded $4 per bushel; four out of the preceding five years. In orange is the corn PLC reference price, which the 2014 Farm Bill set at $3.70. Remember, the PLC program only pays out if the MYA price falls below the reference price level. When making the ARC versus PLC decision in 2014, the $3.70 reference price seemed low. The third data point, in green, is the annual ARC Benchmark price. For details on how that’s set, check-out Brent’s earlier post. Given the revenue supporting mechanics of ARC, anytime the annual ARC Benchmark Price (in green) is above the MYA price (in blue), the potential for payments exist; even before considering yields. Given the 5-year Olympic average method of setting ARC Benchmark Prices, declining MYA prices created this gap, especially in the program’s early years. In time, persistently low commodity price (low MYA prices) pulled the corn ARC Benchmark Prices lower, closer to the PLC reference price. 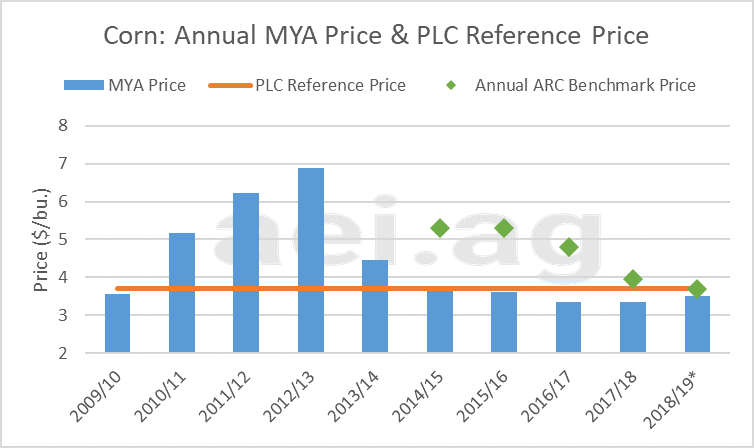 It should be noted that when the annual MYA price falls below the reference price, the reference price is substituted, for that year, when calculating the ARC Benchmark price. This creates a floor in the ARC Benchmark price equal to the PLC reference price. For corn, this is where we are today. Figure 1. Corn Annual Market-Year Average Prices, PLC Reference Price, and Annual ARC Benchmark Price. Figure 2 shows the same price data for soybeans. The 2014 Farm Bill set the soybean reference price at $8.40 per bushel. This price seemed especially low in 2014. In fact, the low soybean reference price has been a source of frustration and could be a point of change in the upcoming Farm Bill. 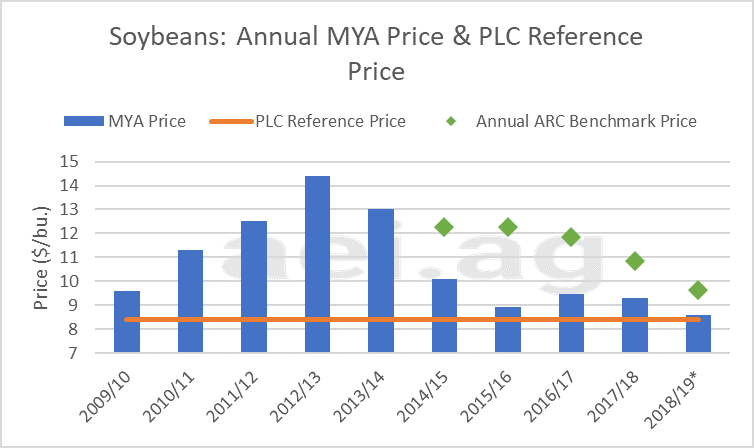 To date, soybean MYA prices have not fallen below the PLC reference price. This means soybean PLC payments have not been triggered over the last five years. However, similar to corn, the ARC Benchmark price has trended lower and began to converge on the PLC reference price. For 2018/2019, the ARC Benchmark price was $9.63, down from $12.27 in 2014/2015. Figure 2. Soybeans Annual Market-Year Average Prices, PLC Reference Price, and Annual ARC Benchmark Price. The 2014 Farm Bill set the wheat PLC reference price at $5.50 per bushel. In recent years, wheat MYA prices have regularly been well below the PLC reference price. As a result, large PLC wheat payments have been made. Take 2016/2017 for example, a wheat MYA price of $3.89 per bushel triggered a $1.61 per bushel PLC payment. Similar to corn, persistently low MYA prices have pushed the wheat ARC Benchmark towards the PLC reference price. For 2018/2019, the ARC Benchmark price was $5.66 per bushel, just $0.16 per bushel above the PLC reference price. Figure 3. Wheat Annual Market-Year Average Prices, PLC Reference Price, and Annual ARC Benchmark Price. The ARC-CO program, especially for corn and soybeans, had a lot of appeal during the 2014 Farm Bill sign-up. This appeal was mostly the expectation of ARC Benchmark prices being above final MYA prices, especially early in the program. Even though ARC-CO payments also considered county-level yields, the likelihood of large payments existed because of the price relationship. Since 2014, persistently low commodity prices have eroded much of the ARC-CO program’s initial appeal. All signs point to 1) an extension of the 2014 Farm Bill or 2) a new five-year Farm Bill. Either will likely be signed into law before the end of 2018. While nothing is final or certain at this point, it looks like producers will need to make a new decision between ARC and PLC in 2019. To clarify, this will be for 2019 production, payments made in the Fall of 2020. 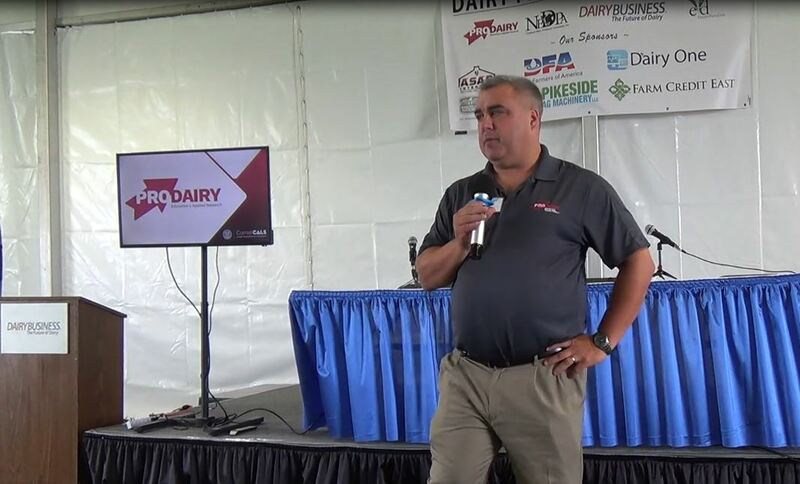 Producers will want to carefully consider the ARC versus PLC decisions in 2019. 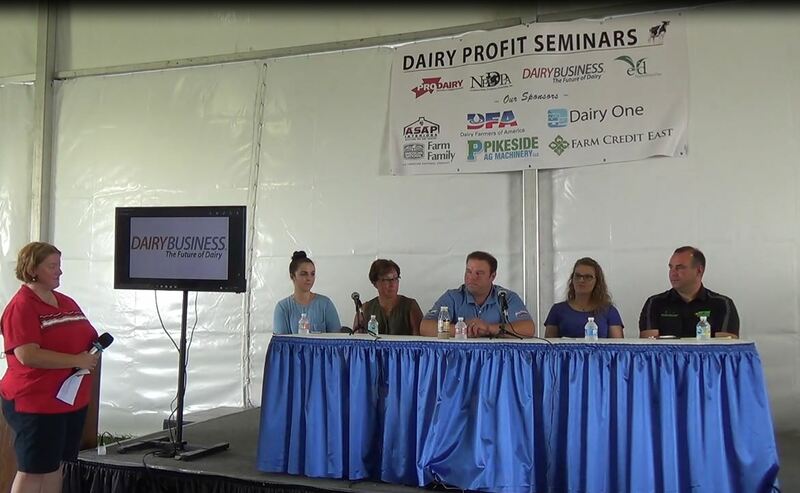 It’s critical to keep in mind that even though the function of the programs may be very similar (if not identical), the decisions are being made in a very different farm economy environment. This is to say that even if producers believe their 2014 Farm Bill decision was “right,” they should not automatically assume the same choice in 2019. ARC-CO Revenue Guarantees Decline Throughout Much of the U.S.